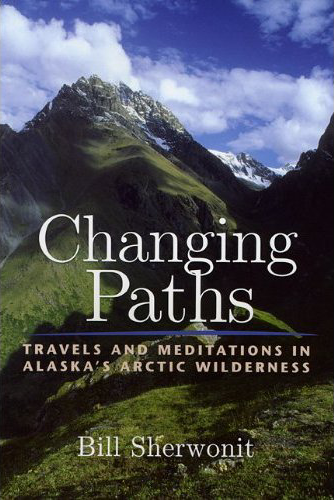 If you have the Alaska bug there is a new book out that you will want to check out. It is getting great reviews and I have it on my short list on Amazon. Now that the summer is over and some work is actually done (but never all done) I will be digging into this. I pretty much consume anything about the Brooks Range I can snap up. Check it out.